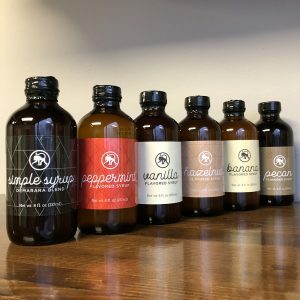 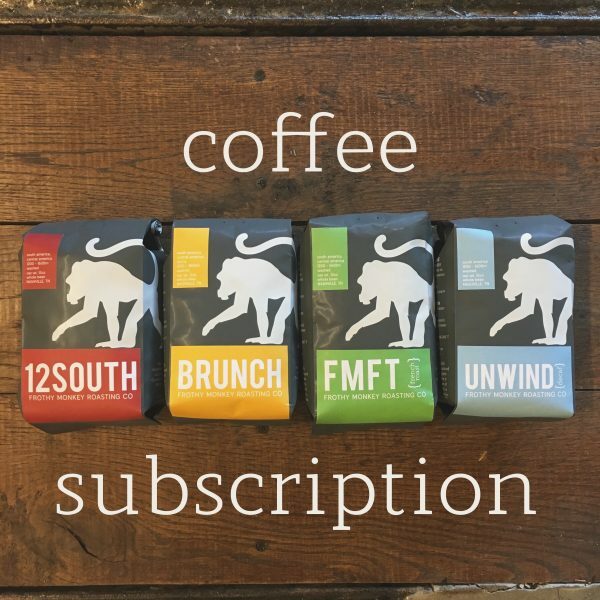 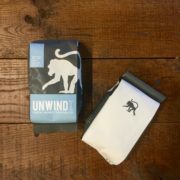 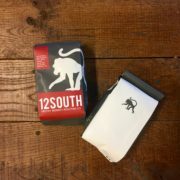 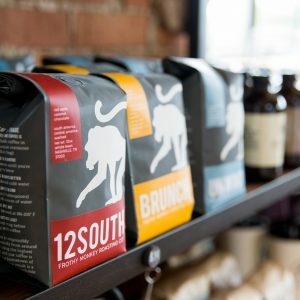 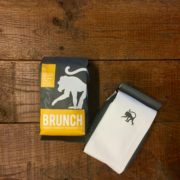 Get your favorite Frothy Monkey blend delivered fresh right to your door! 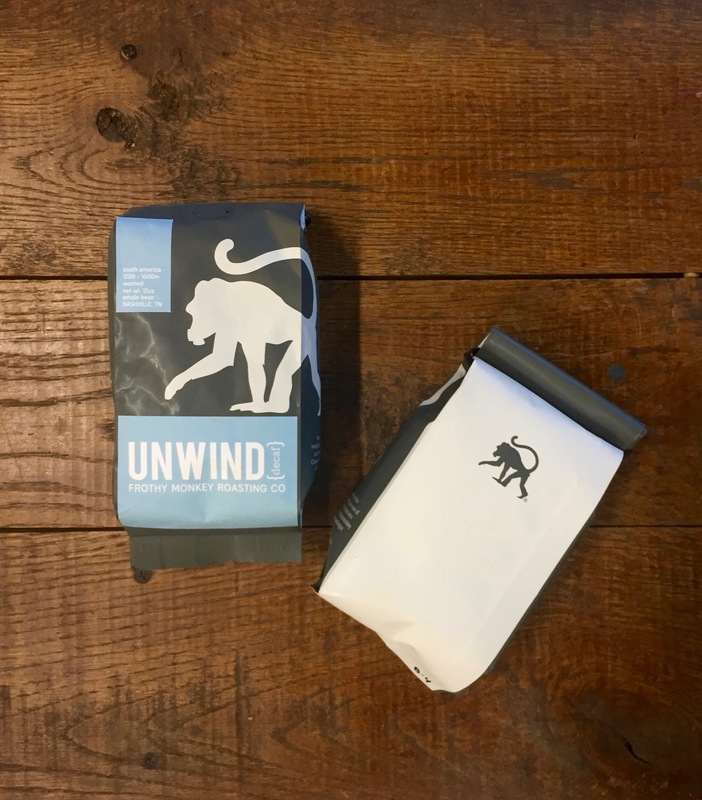 A decaffeinated version of our classic house blend. 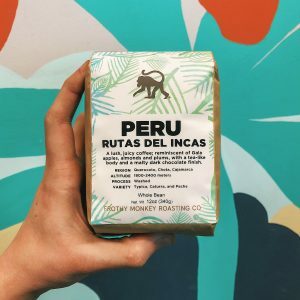 Half is roasted dark to bring out bold and bittersweet flavors while the other half is roasted light to emphasize sweetness and acidity. 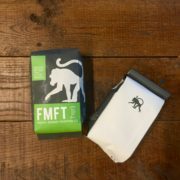 Roasted by Frothy Monkey Roasting Co.
FMFT is our house Fair Trade coffee. 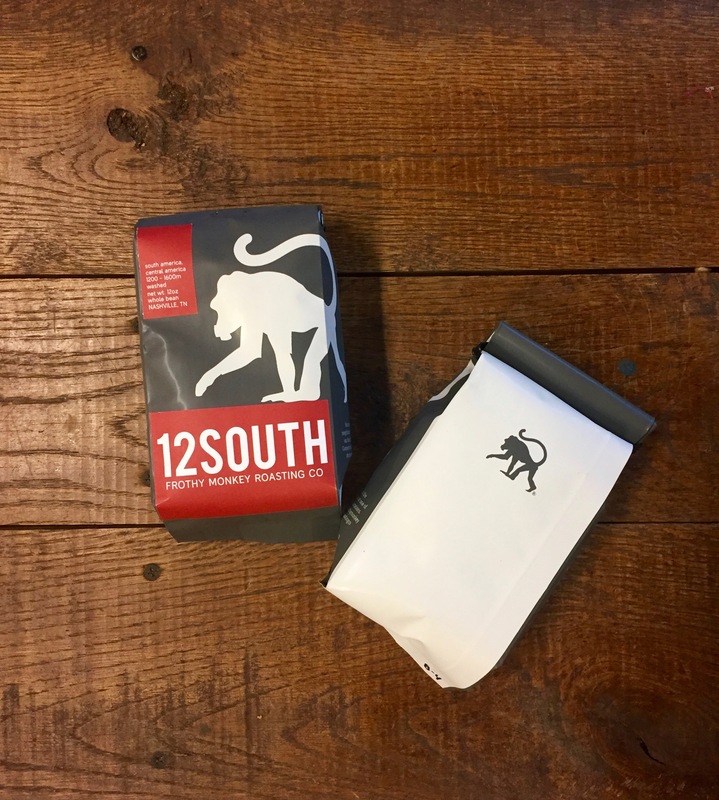 It’s a South and Central American blend of hard-bean coffees roasted until most of their essential oils rise to the surface. 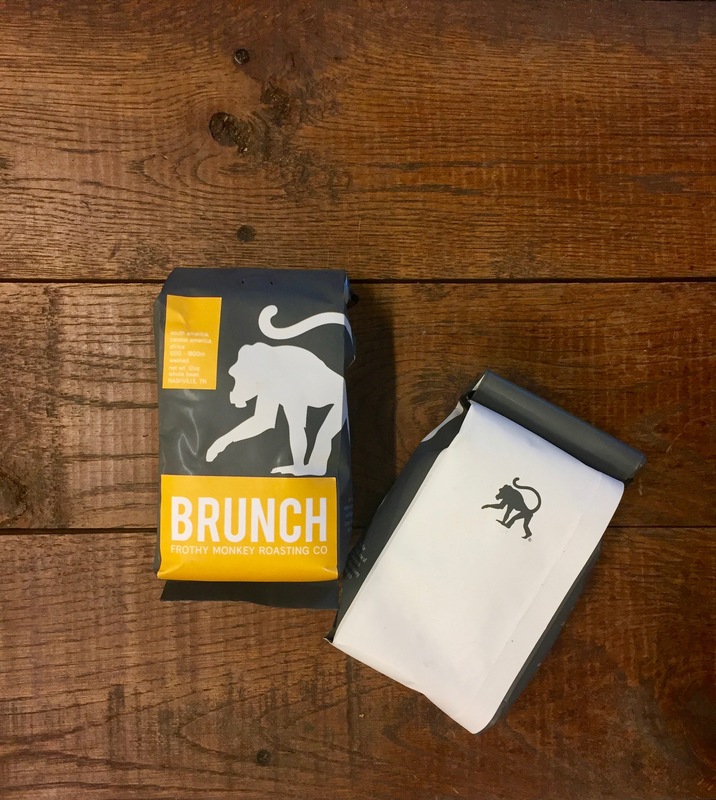 A classic roast perennially favored in Continental Europe. 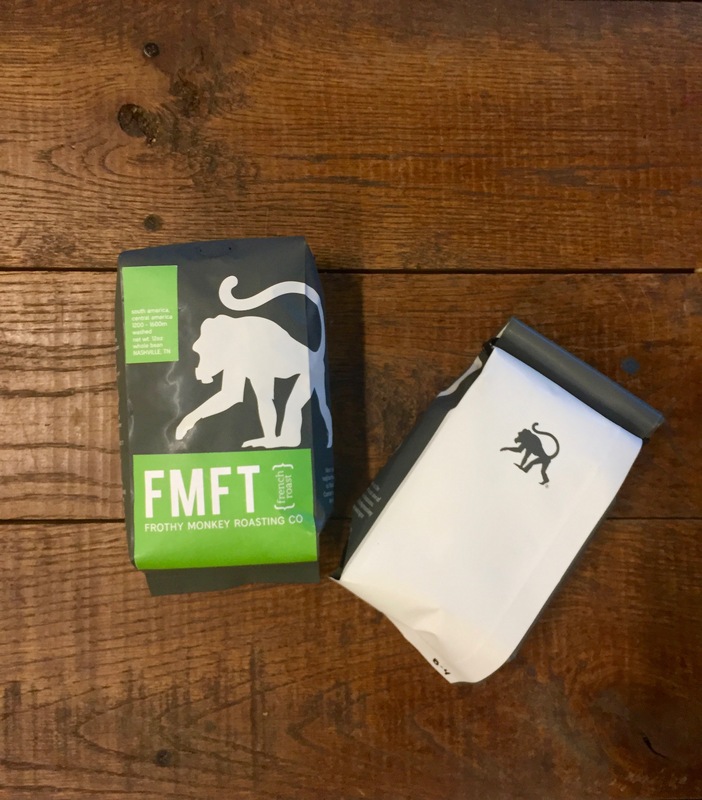 Roasted by Frothy Monkey Roasting Co.
*If your order is placed on the 1st through the 15th of the month your coffee is shipped as soon as your order is processed. If your order is placed from the 15th through the end of the month your order will be shipped at the beginning of the following month.